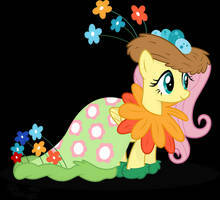 Fluttershy in her Coronation dress. So much cuteness! this is so big and cute it freezes me and my browser. hehe great job! That is a stunning drawing! Great job! Sure thing. I figured you could use some recognition and submitted some to my group. I think you misspelled Rainbow Dash. Hey there, hope you don't mind, but I used the rose from this because I was too lazy to trace it XD [link]. Thanks for making it available, and great job on the vector! Not a problem. You were being thrifty and resourceful. Glad you found it useful and thanks for letting me know. You also did a great job on your vector. Thanks, that's high praise coming from you with your experience vectoring . 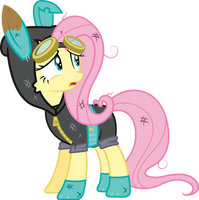 Fluttershy WAS my first favroaite, but now it's PINKIE PIE! That's an odd way to spell Rainbow Dash. They are all so lovable. I do not but looks like you could use some watchers.